We are featuring Dr. Seuss books for this month’s Virtual Book Club for Kids. Enjoying Dr. Seuss activities and books is perfect this time of year because Dr. Seuss’ birthday and Read Across America Day are both on March 2nd. 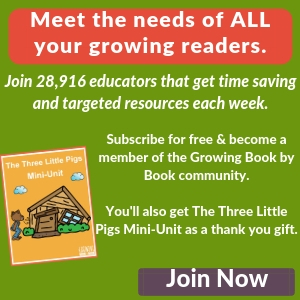 If you are new to Virtual Book Club for Kids, here is the scoop. The Educators’ Spin On It, Toddler Approved and Rainy Day Mum have put together a wonderful line-up of great authors and books to explore. 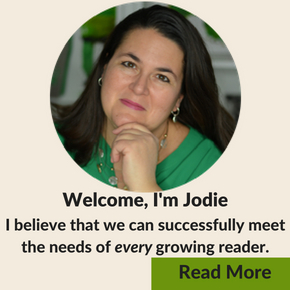 Each blogger will share an activity or craft to compliment a book. You are invited to try out as many of the ideas that you feel would be a good fit for your kids. We chose to feature One Fish Two Fish Red Fish Blue Fish by Dr. Seuss for VBC. This book is pure silliness which is what you would expect for a Dr. Seuss book. It’s a great book for beginning readers to read on their own or as read-aloud to little ones. Practice letter identification with this ABC memory game. 1. Cut 10 red fish and 10 blue fish out of construction paper. 2. Write 10 sets of letters (corresponding uppercase and lowercase) on the fish cut-outs. 3. Place the fish in equal rows with letters facing down on the playing surface. We like to play on the floor. 4. Players take turns turning over two fish (one red and one blue) to see if they have an uppercase and lowercase letter match. If they get a match, they keep the pair. If a pair is not matched, the fish are turned back over. Play passes to the next person. The game is over when all matches are made. Variation: Adapt the game for older children by substituting sight words on the fish. P.S Are you looking for more great literacy ideas? Join our FREE newsletter email list! 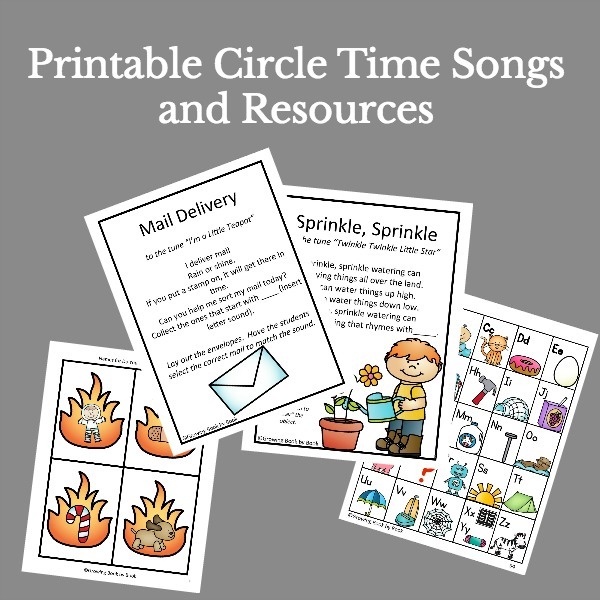 Now, it’s time to explore some other great activities and crafts to compliment Dr. Seuss books. I can see this with math facts, contractions, syn/ant, etc. for older students. What a great idea, hey. My son is 7 and loves Dr Deuss. Since he’s now learning to read sentences, perhaps this idea would also work with words that he’s having trouble with? I think that is a great idea Rhonda. Dr. Seuss is just the best! 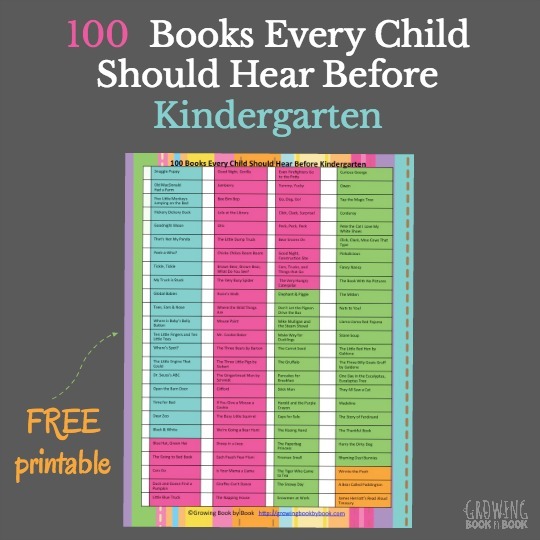 I am a homeschooling mom and this idea is GREAT! I’m going to pin it to my homeschooling board, thanks so much! This is a great idea for an activity, and the Dr Seuss theme is cute! We love Dr. Suess (who doesn’t, right?) What a cute activity with a lot of fun learning–colors, matching and alphabet. Pinned. This looks like a ton of fun! I think my toddler would love it, she is a big fan of Dr Seuss to begin with. Thanks for posting.